How to write a stellar blog post introduction, every time! Here are a few ideas on how to really rock your introduction. You may also like: How to Find Your Writing Voice FREE E-Course. 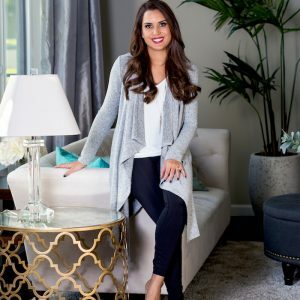 Marlene Srdic is the founder of Glitz & Grammar where she helps stylish brands and bloggers improve their writing skills so they can confidently connect with and attract their ideal audience to grow their blogs. She also runs her own fashion and lifestyle blog, Life with Mar, which helps modern moms feel stylish with simple tips and everyday outfit ideas. You can find her on Instagram @marlenesrdic and get her free e-book with 5 Secrets to Effortless Style here.